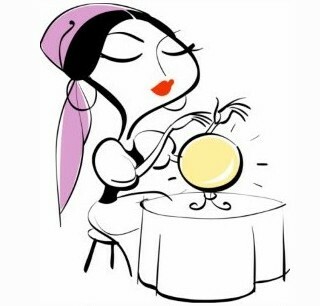 Book a Reading...Make Your Choice! 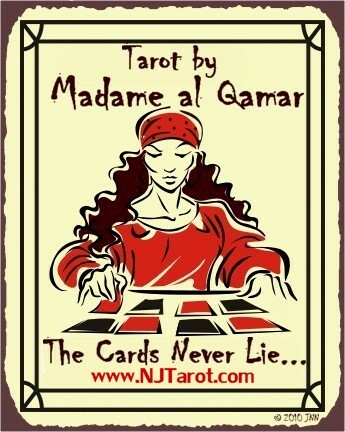 I offer Tarot, Psychic and Medium Readings in my home Studio in Clifton N.J. by appointment. The most popular option is an "in person" reading, where you visit my lovely studio for a face to face session. But if you prefer, you can arrange a PHONE/SKYPE reading, as well as a reading by email! ALL are EQUALLY accurate! (I do not make 'house calls' to provide out of studio single private readings). ALSO...THERE ARE ABSOLUTELY NO ‘SECOND PARTY’ APPOINTMENTS ACCEPTED!! ​Sitters must make and confirm their own appointments. (Other days of the week/emergency hours are scheduled by availability for an additional fee). This Reading gives very detailed answers to your questions as well as affirmation, direction and guidance about your life path and its possible future outcome. ​($25 cash price/$30 via credit card). 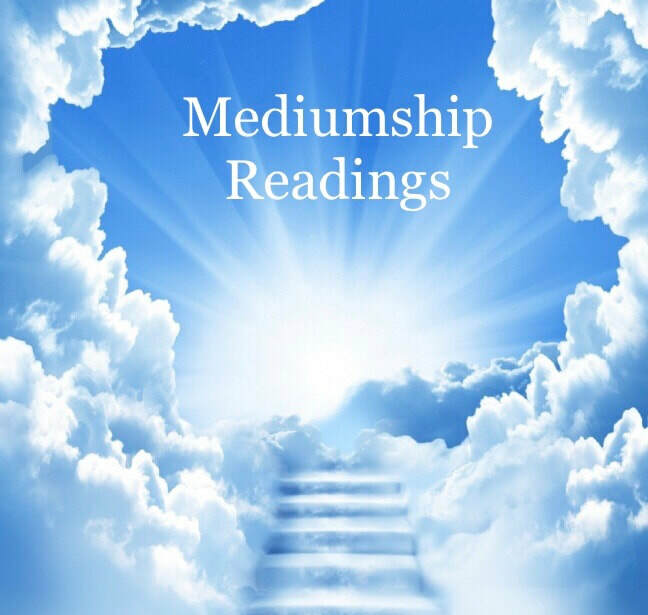 For those who wish me to connect directly with their Psychic energy, Spirit Guides & Angels to receive answers to their questions. NO Tarot cards are used. $150 (cash price/$160 via credit card)! These sessions are for those who wish to make contact with their loved ones in Spirit. PLEASE READ THIS PAGE FOR INFORMATION ABOUT THESE VERY SPECIAL SESSIONS!